Since our first project more than 30 years ago, Gracon has been committed to meeting the rigorous demands of industrial refurbishment and construction projects. An expert, versatile and high-performance team leads the organization. Gracon’s numerous long-term employees are a testament to our experience, company culture, and dedication to our customers. 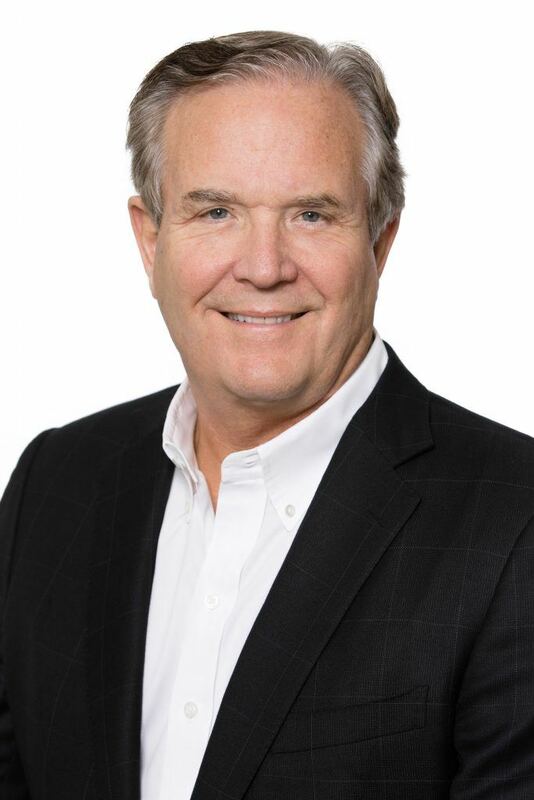 Scott Lynn previously served as President and CEO of two large heavy civil construction companies, for more than 30 years, leading each to achieve significant growth during his tenure. Scott brings his growth-oriented perspective, vision, and leadership as majority owner and Chairman of Gracon LLC. Mr. Lynn received a Bachelor of Science degree in Civil Engineering from Colorado State University, a Master’s Degree in Engineering from Stanford University, and an MBA from Stanford Graduate School of Business. He is a registered Professional Engineer in Colorado. 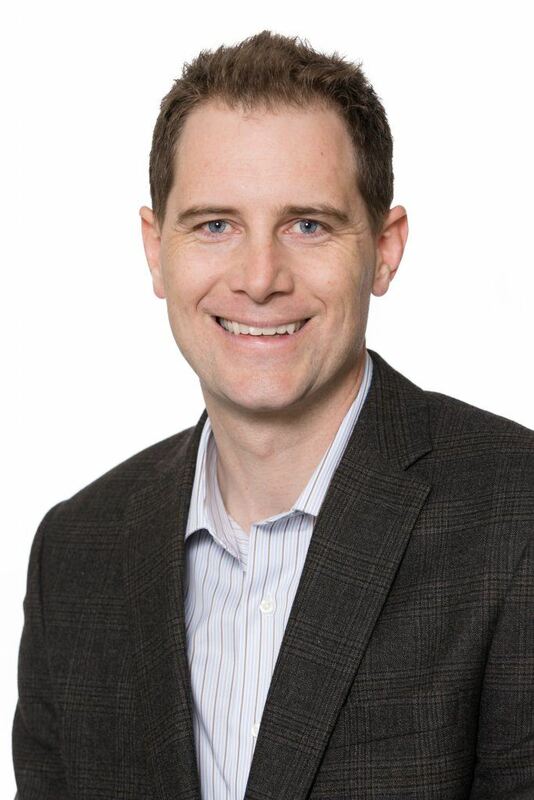 Derek joined Gracon in 2014 as Senior Project Manager. In April 2015, he assumed the position of President, and in January of 2019, added the title of CEO. His experience in overseeing project management, budget controls, contractual review, scheduling, and cost analysis helps him direct the construction management team at Gracon. His engineering education and six years of management with a major civil construction firm provides the skills needed for the leadership and strategic vision of Gracon. Derek earned a Bachelor of Science degree in Civil Engineering from Colorado School of Mines, Golden, Colorado. Michael began his career forty years ago with a four-year apprenticeship boilermaker program before working his way up through the ranks. His experience serving in many different positions for several heavy industrial construction firms has given him unique insight invaluable to Gracon. Approaching 20 years with Gracon, Michael is largely responsible for our exemplary reputation in the hydroelectric industry. Michael leads all of Gracon’s operations, personally managing our most critical projects and providing oversight to our other project managers. His knowledge and experience is instrumental in recognizing and solving problems before they adversely impact a project. Michael was born in France in a military hospital and came to the U.S. with his family at a young age. His base has always remained in Colorado although his work has taken him throughout the states. Gerry has been responsible for hundreds of millions of dollars of work acquisition. His years onsite executing multiple task orders for the U.S. Air Force has given him vital first-hand experience and has enabled him to develop unique solutions to a project’s execution. For close to 20 years, Gerry has led Gracon’s estimating program. He and his team of estimators have prepared hundreds of bids, have consulted on numerous projects for constructability during design, and have been largely responsible for the success of Gracon. Gerry earned a Bachelor of Science degree in Construction Engineering from Iowa State University. Hostler comes to Gracon with over 35 years of experience in the hydroelectric industry. Most recently, Hostler worked as Executive Vice President at Hydro Consulting & Maintenance Services, Inc. There, he was responsible for all consulting and field operations across the country. Hostler played a key role in establishing client relationships and confidence in his team’s services. His experience managing operations with multiple projects across the U.S. has helped him make an easy transition into his current role at Gracon. Hostler graduated from the Williamson College of the Trades with a degree in Electrical Power Technology, and is fluent in English and proficient in German. Scott Lynn, Derek Dykstra, and three others serve on Gracon’s Board of Directors. 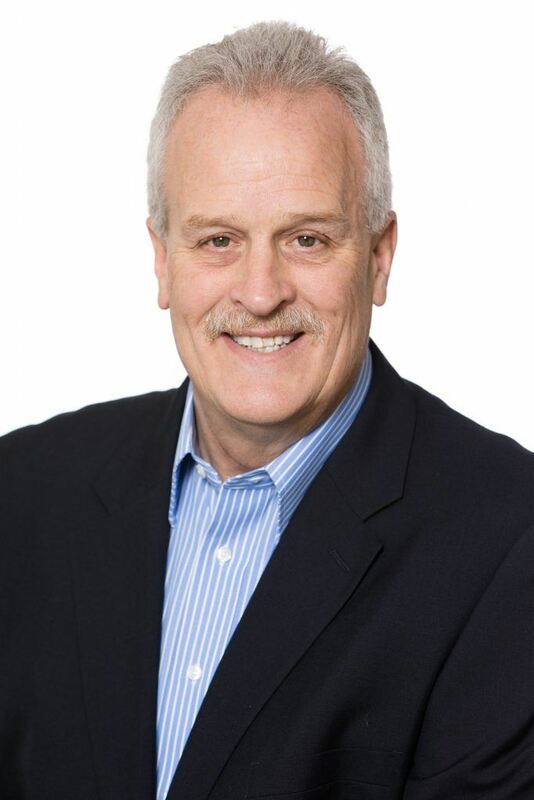 Tom McCloskey is the founder, Chairman, and CEO of Cornerstone Holdings. 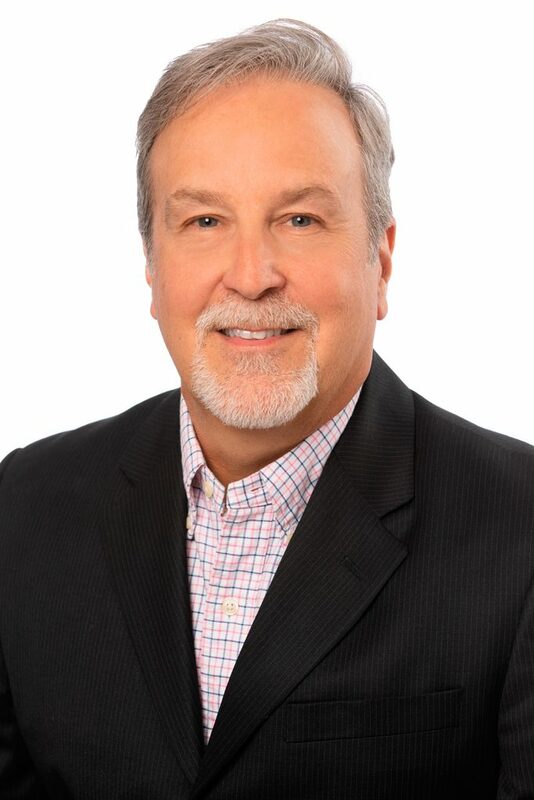 Tom has served as general partner in over 50 partnerships and has been involved in a variety of real estate and direct investments. Mr. McCloskey has a BA from the University of Notre Dame and an MBA from the Wharton School. Neville Vere Nicoll joined Cornerstone Holdings in 1998. As President, he is responsible for the overall strategy of the company, as well as the group’s direct investments. Neville has been involved in venture capital and direct investments for 30 years. Mr. Vere Nicoll has a degree from the European Business School in Paris. 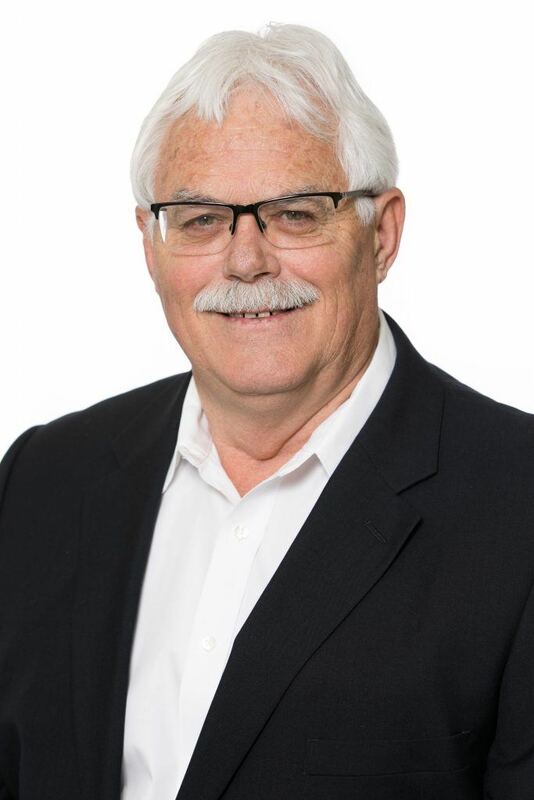 Doug has been with Gracon for 31 years in numerous capacities: Estimator, Project Manager, Accounting Supervisor, Vice President, CFO, and as President for 13 years. As of April, 2015 he assumed the role of Director for the company. Doug received a Bachelor of Science in Business Administration – Construction Management, with a Minor in Accounting from Minnesota State University.